The Orlando Magic have been outscored by an average of 21.0 points over the last three games as they’ve seemingly collapsed after an impressive month of December. Perhaps not all that suprising as the Magic are just 11-24 ATS in January games over the last three seasons. 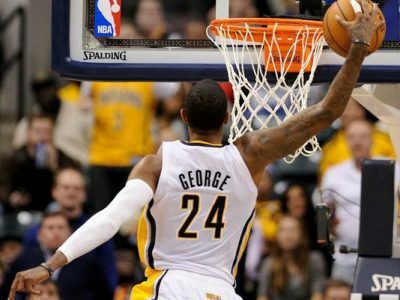 The Indiana Pacers have hardly impressed of late either with just one win through their last four games, but they’re 5-0 ATS in the last five meetings with Orlando and the Magic have averaged just 85.6 points on 39.8% shooting in the last 10 meetings with Indiana. The Pacers put up a good fight in a 103-100 OT loss at Miami Monday and they’re 14-4 ATS in their last 18 games vs. a team with a winning straight up record. This looks like a good spot to back the Pacers. – Mike Lundin has a Top Rated 10* NBA *BASKET BRAWLER* featuring Clippers@Blazers up for grabs Wednesday.